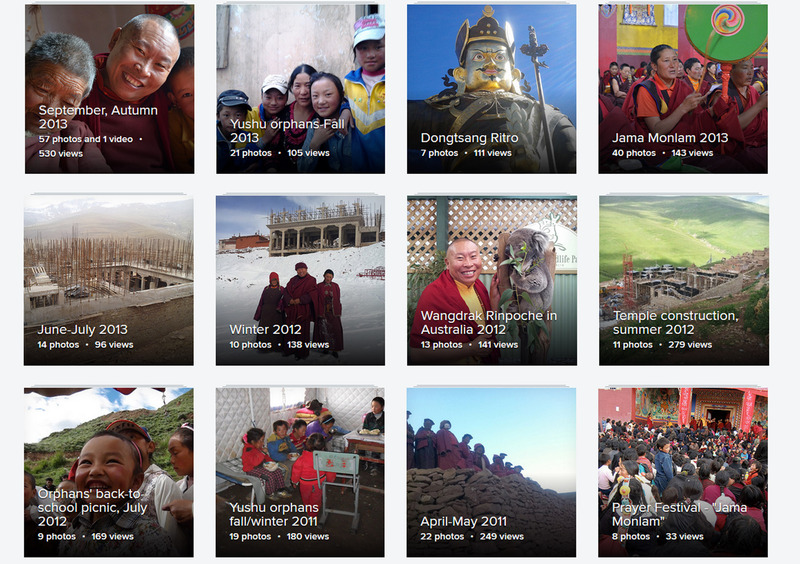 Gebchak Gonpa’s online photostreams on Flickr. 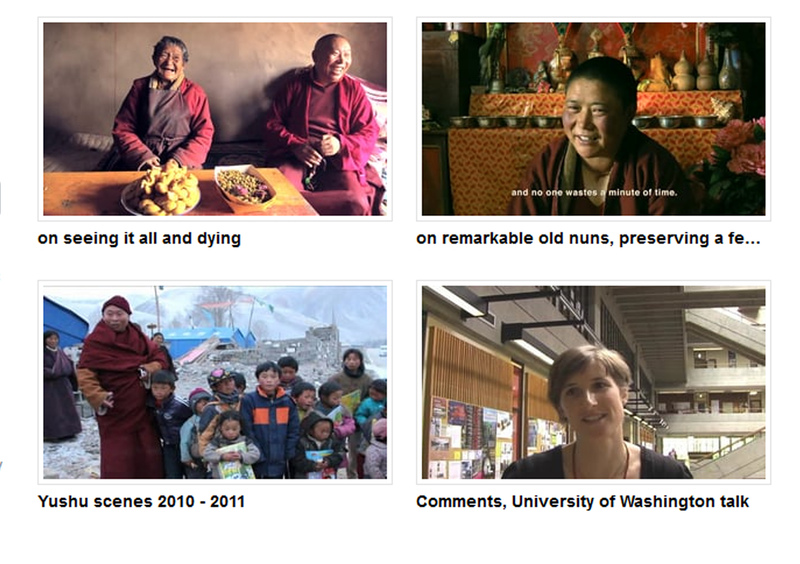 Visit Gebchak Gonpa’s online videos on Vimeo. Wangdrak Rinpoche & Jetsunma Tenzin Palmo on “The Female Practice Tradition in Tibetan Buddhism” – audio recording. 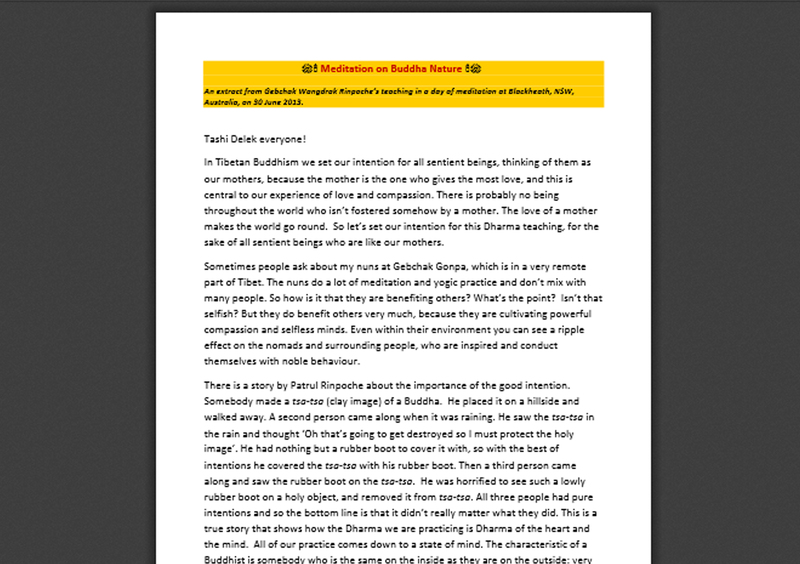 An extract of a teaching by Wangdrak Rinpoche: Meditation on Buddha Nature, June 2013. “Gebchak Nunnery: Where the Female Practitioners Attained Rainbow Bodies”, The Dragon Special Issue, November 2007. Download. 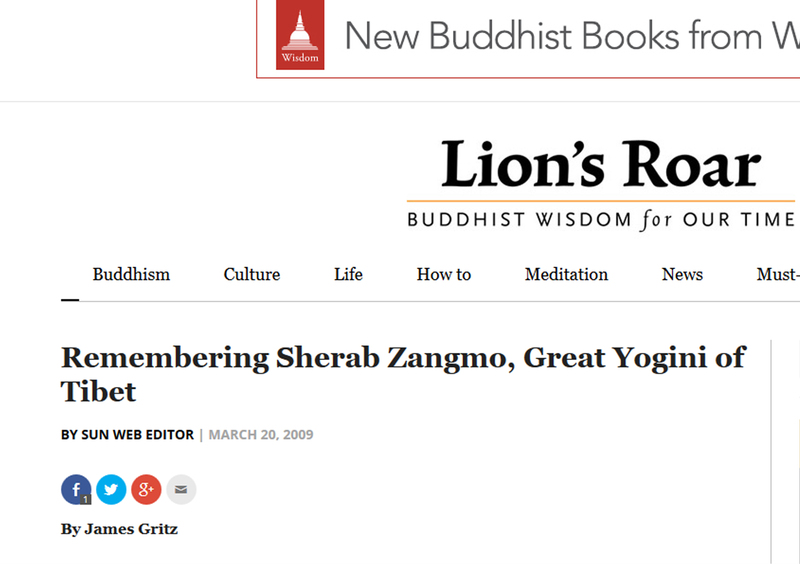 “Remembering Sherab Zangmo: The Great Yogini of Tibet” in Shambhala SunSpace, March 2009. Read. 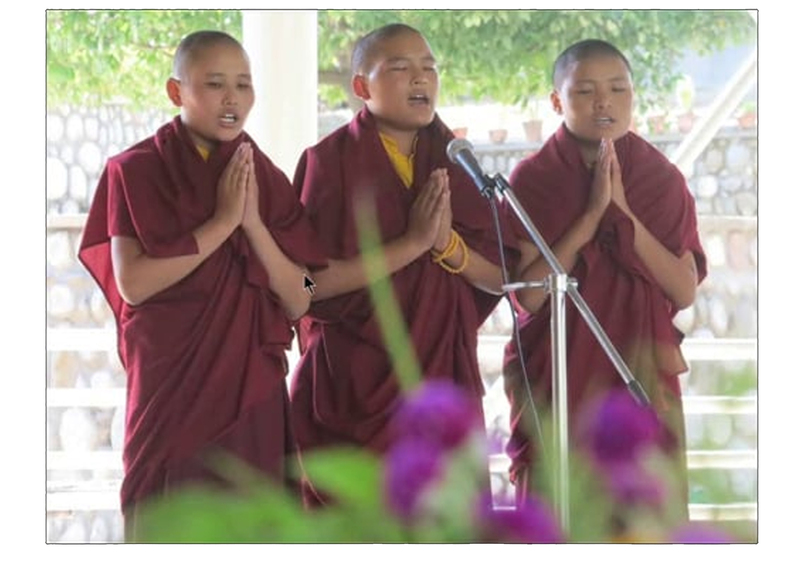 Gebchak Rigpa Har-Sey was founded in 2013 and is an Australian charity run by volunteers. The certificate of incorporation is A0058850F and ABN 85560914849. In China, the Religious Department Registration Number for Gebchak Gonpa is 66194138-5. For more information about the female spiritual lineage of Gebchak Gonpa and the work of Gebchak Wangdrak Rinpoche, please visit www.gebchakgonpa.org.